That’s right. Twenty years ago on this day I asked Mauri when I might think possessively about the thigh on which my hand affectionately rested. The question just fell off my lips without a moment of pre-thought. Before I had a chance to hear the words myself, he was offering me not only that thigh but the whole kit and caboodle. I’m sure this is slightly blurry because we were both quite stunned by the whole thing. 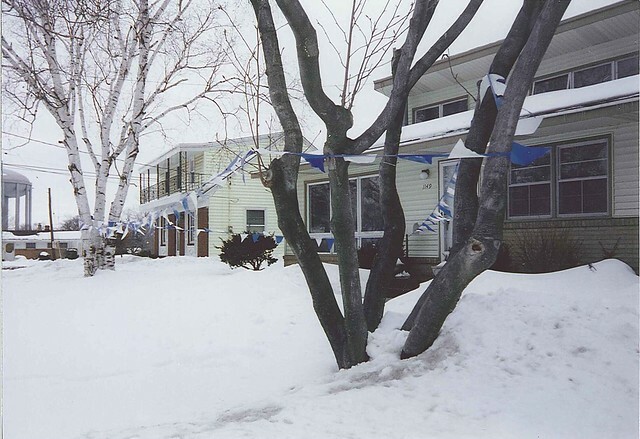 I returned to Michigan to find the Carlson celebratory blue-and-white flags flying in the snowy yard. Did I recently mention why I moved to Oregon (to get away from the snow)? Well, in truth that is the second reason, the first being to marry Mauri Macy. 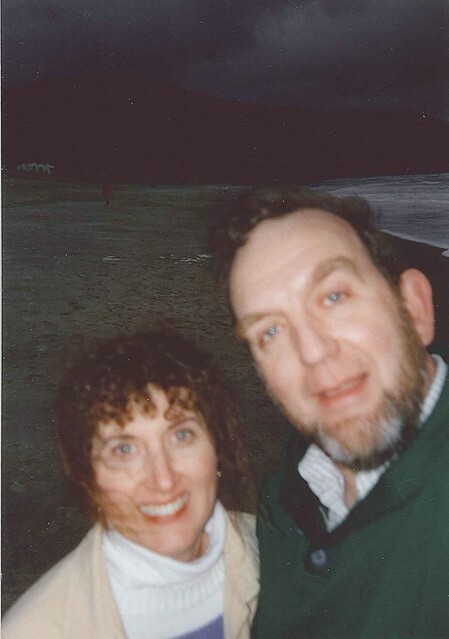 And twenty years later that impromptu marriage proposal still makes us laugh. And want to celebrate. 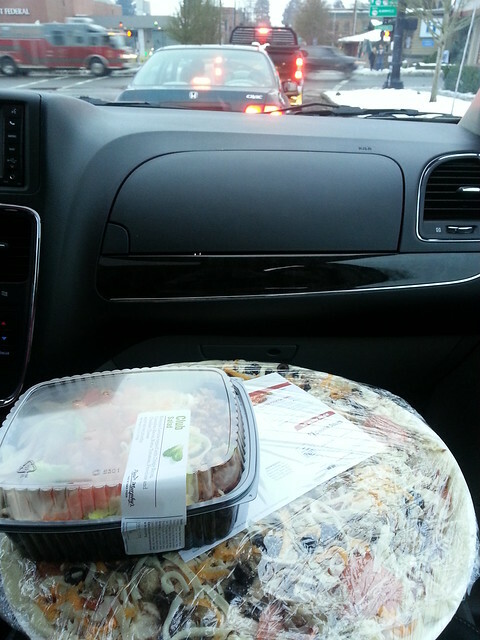 A cancelled rehearsal and Papa Murphy’s and Episode 5, Season One of Call the Midwife provided the perfect celebration. See, he really loves me. Then one of us mentioned something about KS v. KS State and now you know the rest of the story. Oh I love that proposal story! You still have GOT what it TAKES! We love you guys!